Need Social Media Marketing Services? Social media is probably the most active and vast marketing platform available to millions of users on the world wide web. Through these platforms, online communities are able to virtually convene, discuss, and generate leads by just posting simple images that direct them to your website. One of the main advantages of using Social Media Marketing is exposure, immediately followed by increasing traffic. With our team helping you market your business through Social Media, we can provide you with an optimal solution to your lead generation concerns. With proper brand management and development, your company will easily be a household name through the right website promotions. 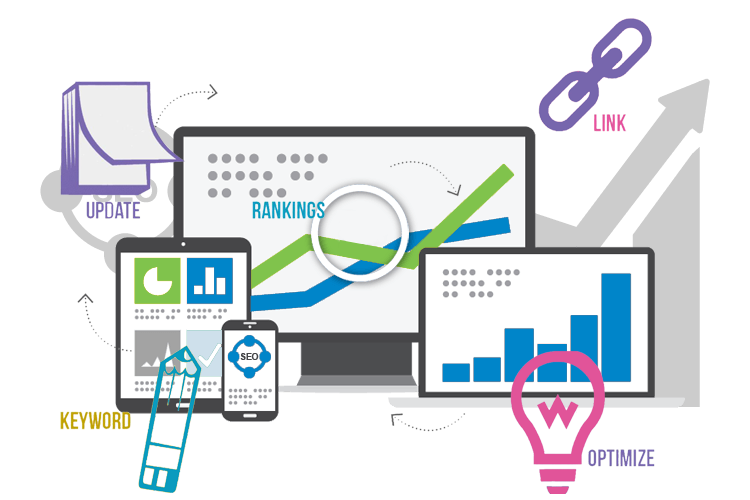 This way, we can generate organic and quality traffic onto your page by evening out the search engine optimization parameters, content, and activities from your social media accounts. By understanding what makes your customers want you would be able to isolate your target audience. This aspect is often overlooked in social media management due to the fact that gaining more followers and reactions are more immediate than honing your target audience to actually turn into customers. Remember to specifically target the potential clients and do not rely on keywords. Through paid advertising on social networking sites, you can easily acquire detailed reports showing the specifics of your audience, through this you can ensure that your campaign would be successful for long term clients. More than anything, social media users want to feel that they are being given the your undivided attention whenever they do strike a conversation regarding your products and services. Interaction also happens with relevant and intriguing content. Our social media marketing team understands the importance of these trends and will utilize these trends to your benefit. Social media management is a full-time job on its own. Posts are temporary, by creating a routine and staying relevant, your visibility online can definitely change the way your audience sees your business. With the amount of competition on social media today, cultivating and growing your audience is the most challenging part of the process. With a variety of outlets, complex algorithms and exposure restrictions, it can be quite difficult to actually manage your own account efficiently. With our team of experts, you are definitely in good hands. Social media growth is essential to any business in this day and age. 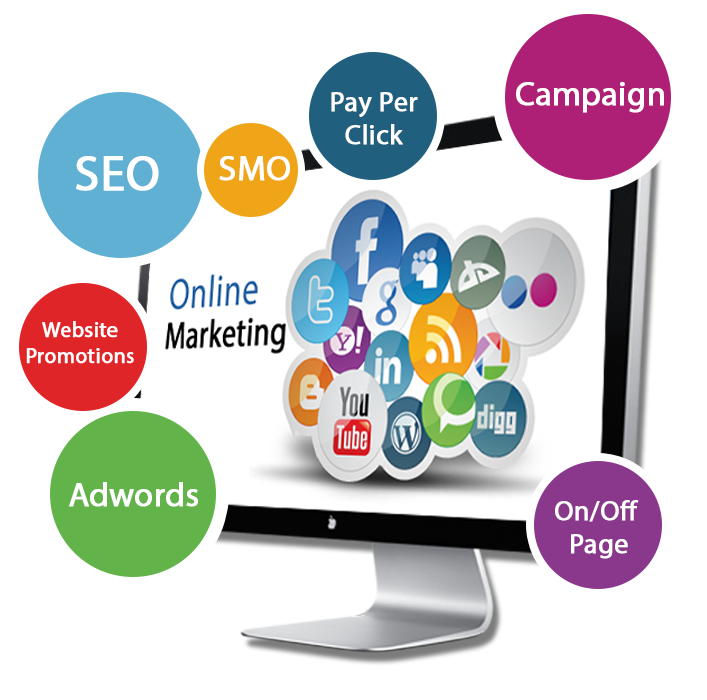 The goal is to attract customers and grow your audience through these platforms to convert them into actual customers. At the end of the day, you will want results in both new traffic and added revenue. Through an effective team that can cater to your needs and will have your business as their number one priority, you can be sure to maximize your online visibility. You have a goal, we have the knowledge, expertise, and the manpower to do the task. Let us help you, give us a call today!